Guests work up an appetite as they dance the night away, and we can’t think of a better way to fuel them than with the late night snack bar. 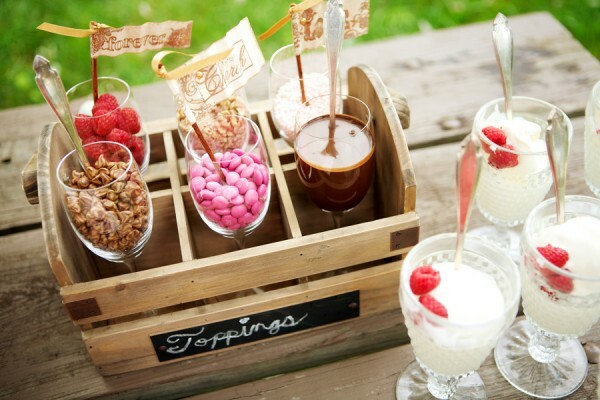 The candy bar has gained in popularity over the last few years, but we thought we’d take the idea a step further: we put together some unique ideas for spring and summer wedding snack bars that are sure to re-energize your guests for the next round of dancing! Nothing says “late night snack” like the traditional cookies and milk. 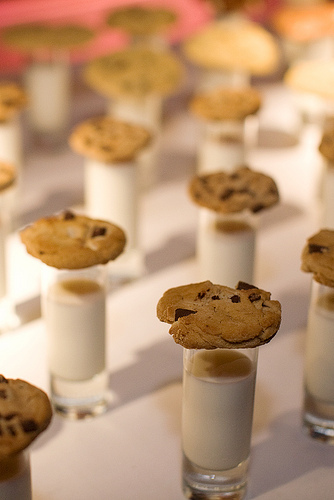 We love how these tiny cookies look when arranged on top of little shots of milk, and the guests are certain to enjoy! 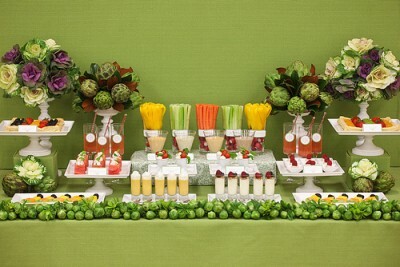 Opt for the healthy late night snack: set up cut veggies and fruit and supply different dips for each: hummus is an excellent combination with sliced carrots and cucumbers, and caramel is a delicious dip for fresh sliced apples and pears. Make sure your caterers lightly coat the fruits with a mixture of lemon and water: the citric acid will keep fruits from browning. 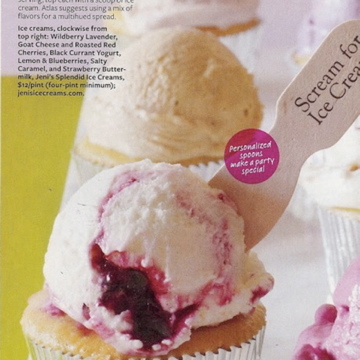 The ideas for popcorn flavors are endless (caramel, kettle corn, parmesan, truffle oil, cheddar… we could go on and on!) 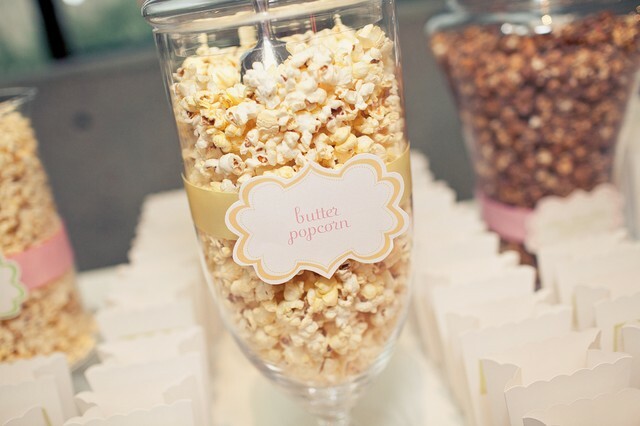 and so are the ways to display popcorn for your guests’ late night treat. 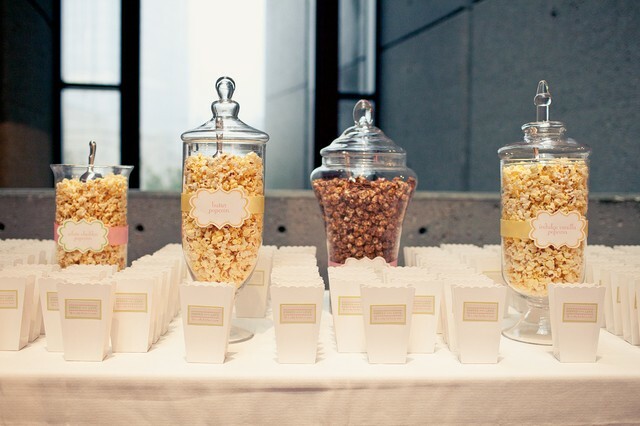 We love the idea of apothecary jars displaying each of the popcorn flavors alongside little bags to serve up the treat. 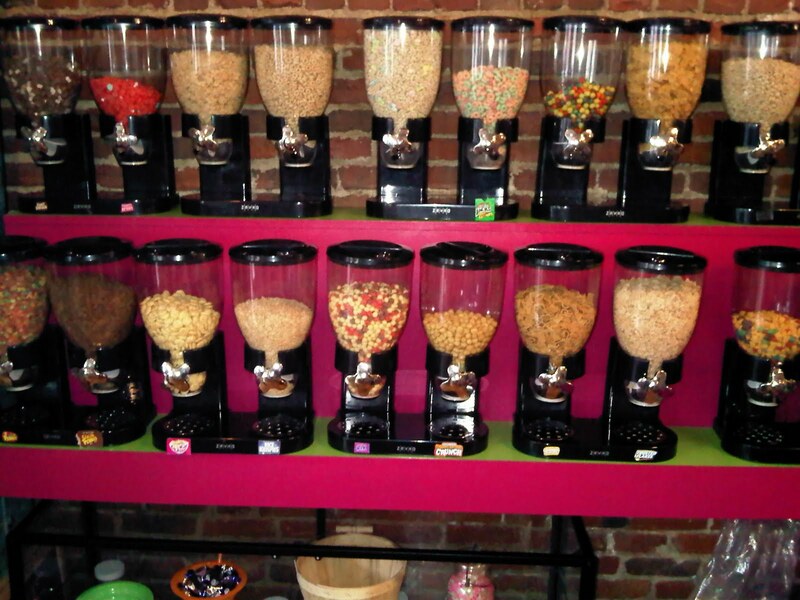 A new idea that is sure to catch on is the cereal bar. 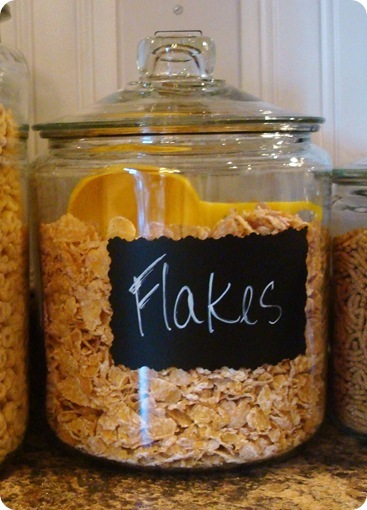 The setup is simple—just a few containers with your favorite childhood cereals, a pitcher of milk, and some bowls and spoons—but the idea is fresh, new and a surefire hit for hungry guests. Who doesn’t love a late night bowl of Cap’n Crunch? 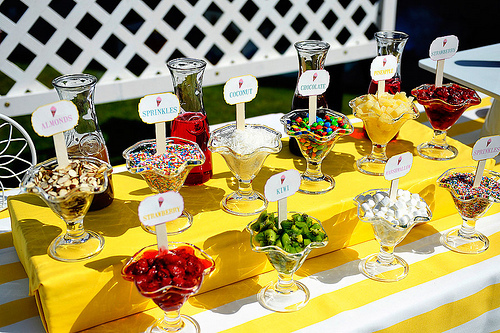 We love each of these fun, fresh ideas and can’t wait to incorporate them into our upcoming summer weddings!